Solving problems and starting where you are. This morning, I had the honor of talking with the CEO of a company that I was interested in. I found her company while searching through case studies in a performance improvement textbook that I had for one of my classes in instructional design. Somehow, I found the courage to send her my resume, asking for any opportunity to learn from people within her organization. I wanted to see what improving performance was all about. You see, I am a nurse practitioner. The majority of my professional career has been spent in the emergency room. However, two years ago, after many years of being unhappy, I decided to part ways with that environment and try to find something more suited to my nature. Last year, after a failed attempt at a business, followed by an opportunity to teach, I started working towards a degree in instructional design. As part of that degree, we learn about performance improvement – which is basically looking at a performance problem and finding the root cause of that problem. I found that I really wanted to learn more about how this process works. Therefore, the reason I was so intrigued by this specific company was that their entire message seemed to be geared towards improving performance. They have many other services but their core seemed to be improving performance and whatever that requires. In my mind, being told how to do this “right” would be the best way to learn. The thing that was great about this talk was that my original expectation for this talk was different than what took place. In my mind, I thought she might tell me about opportunities to learn performance improvement in some magical place where problems are solved. Instead, she did something a good leader does. She made me self-reflect and put the ball back in my court. She asked me where opportunities might exist to improve performance where I am now. 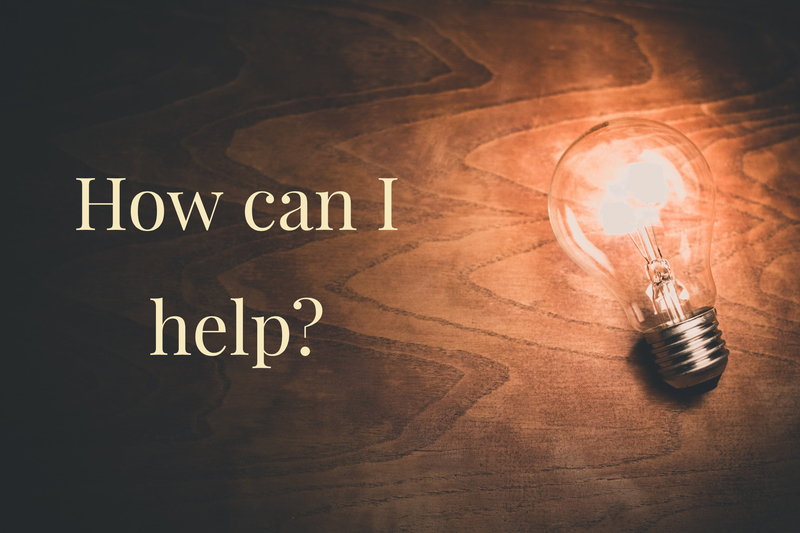 She asked me to think about what problems I had encountered, how I could help, and what I could create that might solve a “pain point” that’s right in front of me. That’s when I realized that I have been waiting around for permission to solve problems. I hadn’t taken the initiative to get involved or tried to find the causes of problems I had encountered. In essence, I was waiting on some perfect assignment to be given to me instead of trying to see what was already there that I could work to improve. Interestingly, because of my many years within my industry, I already know plenty of things that could use improvement. After our conversation, I started looking at my past in a whole new way. All of the frustration I had encountered, my “pain points” along the way, and familiar patterns that I still see today – could be used as areas to offer my help in improving. Drama researcher, Cy Wakeman says “stop judging and start helping”. And that’s what I’ve missed. I’ve judged but I’ve not put myself out there to help. And, the more I thought about it, who better to help than someone who spent years frustrated by poor processes, lack of motivation, perceived lack of knowledge and support, and internal conflict around my personality not matching my environment? Who better than me to offer help in trying to make it better for those entering the field or those still in the field? Through my hands-on clinical experience during all of those years, my experience now with teaching various students entering the field, and my growing knowledge around learning, instruction, and professional development – I see now that I have a great opportunity to start where I am by getting involved in being part of the solution – not just complaining about the problems. Is it personal or professional?